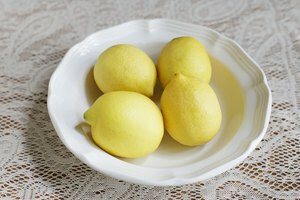 It’s worth having a bowl of lemons on your counter just for the cheery, colorful vibe they bring to your kitchen. What’s more, lemons are rich in vitamin C and healthful chemicals that may help protect you against cancer. To make the most of the lemons in your kitchen, add a tablespoon to soups and stews, use the zest in baked goods and fruit salads, and substitute lemon juice for fatty butter to flavor vegetables. And of course, you can also use the lemons to help preserve other foods in the fridge. When you add lemon juice to cut foods, you’re doing the same thing that manufacturers and home canners do when they pickle foods with vinegar. The acid in both lemons and vinegar preserves fruits and vegetables, partially by inhibiting the growth of bacteria. Adding an acid slows down the ability of oxygen molecules to interact with the molecules on the surface of the food. As a result of the slowdown in chemical reaction, foods age and turn brown more slowly. 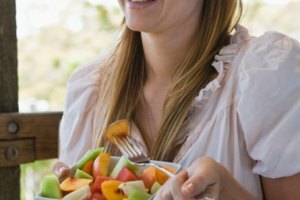 Plus, your food retains more healthy vitamins when the nutrients aren’t lost to oxidation. Lemon juice extends the life of any cut fruit, cooked fruits and, oddly enough, the dried fruits you make at home. A sprinkling of lemon juice keeps apples, avocados and bananas from turning brown, adding two or three extra days to their shelf life in the fridge, or extra hours to their ability to stay edible in a lunchbox at room temp. Home canners add lemon juice to jams and jellies to prevent bacteria from growing and spoiling the final products and to keep the fruit from browning. 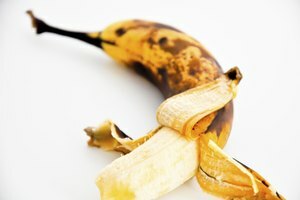 To preserve the quality and the life of dried fruits, Julie Garden-Robinson, food and nutrition specialist at the North Dakota State University Extension Service, recommends soaking cut fruit for 10 minutes before dehydrating. She suggests using a mixture of equal parts lemon juice and water. Store-bought fruit and vegetable juices contain substances that help preserve their lives, but juices you make at home with your juicer, blender or hand-squeezer go bad sooner than commercial varieties. 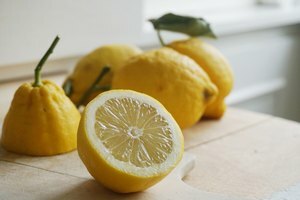 You can extend the life of homemade fruit or vegetable juice by adding lemon juice to slow down the chemical-aging processes that cause browning. Use the juice of one lemon to extend the life of the juice, so you can enjoy the benefits of fresh juice longer. As a bonus, you get another boost of vitamin C and a fresh citrus flavor. 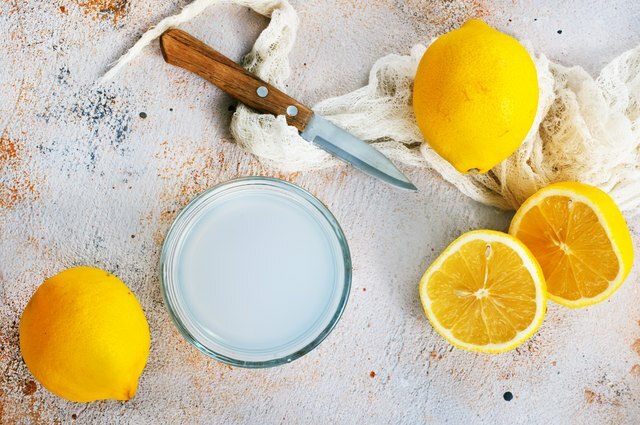 Lemons vary by size, freshness and the amount of acid they contain, so bottled lemon juice is a better alternative if you’re trying to extend the life of a food item. You won’t be able to detect the slight off-taste of the commercial product in jams, jellies and juices. 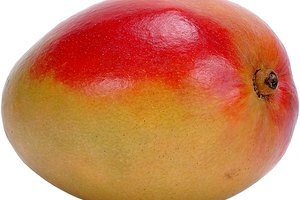 However, real lemon juice has a brightness and zingy citrus flavor that the commercial product lacks – use real juice on cut apples for your lunch or guacamole for your Super Bowl party.